We are delighted to announce that we will be attending Scifi Wales on the 5th of September! Check out their official website to see who their announced guests are! 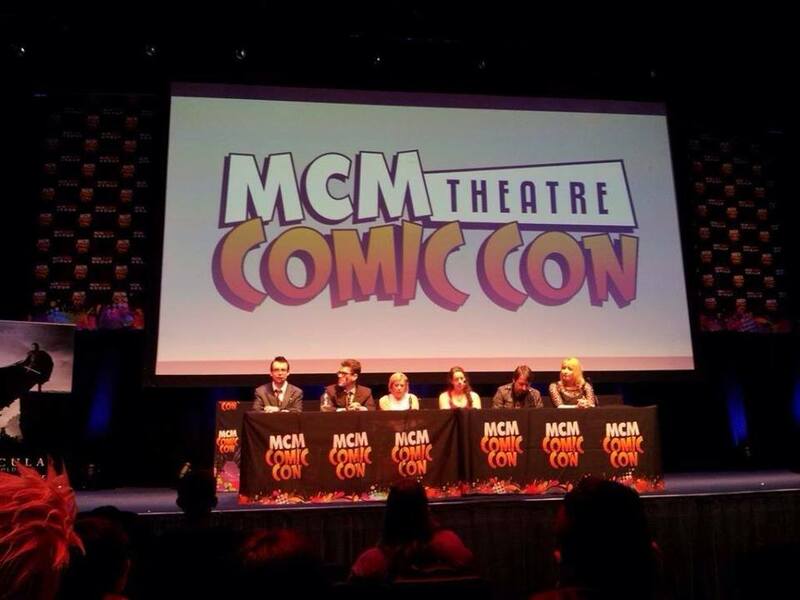 We are also planning on attending the MCM Comic Con in London in May and we will confirm this ASAP.